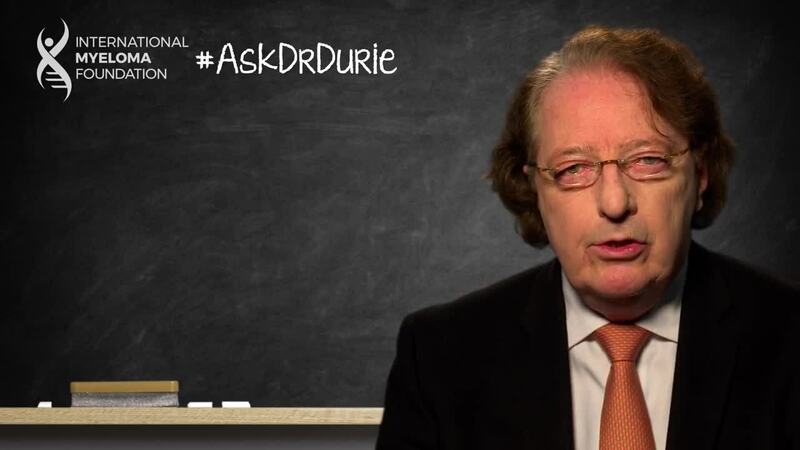 Description: Watch Drs. 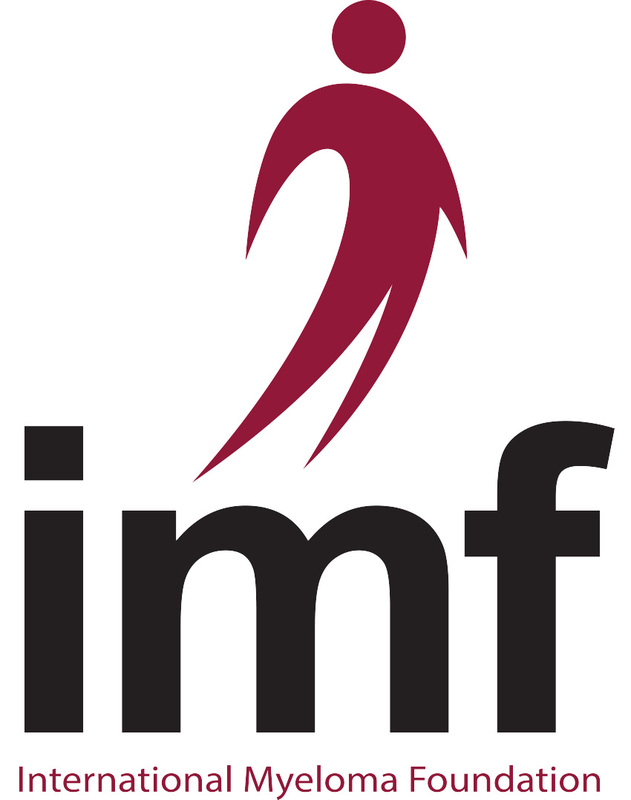 Brian G.M. 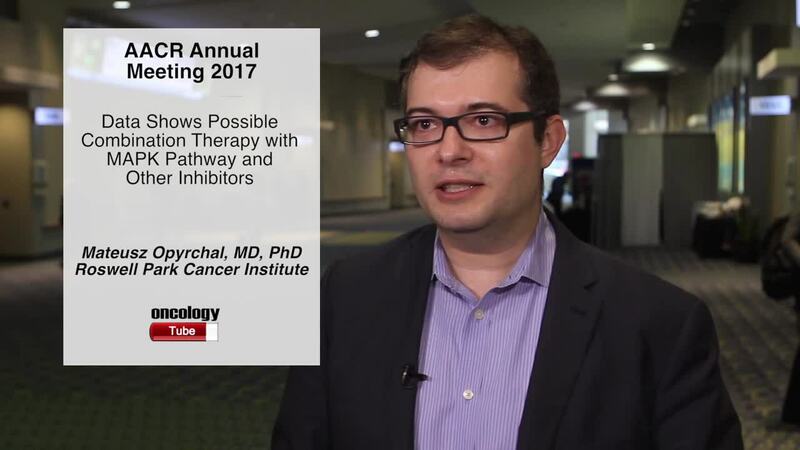 Durie, Joseph Mikhael, and Paul Richardson on December 11 at 5pm PT/7pm CT/8pm ET as they discuss the latest news and trends in the treatment of Multiple Myeloma at the 59th Annual ASH Meeting in Atlanta, Georgia. 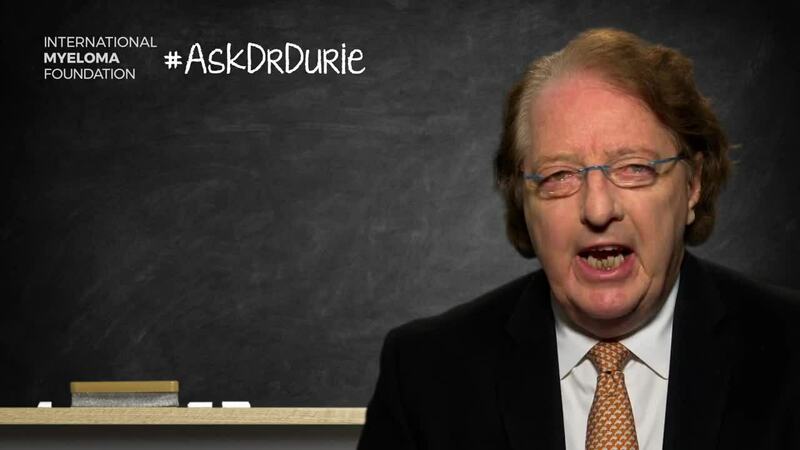 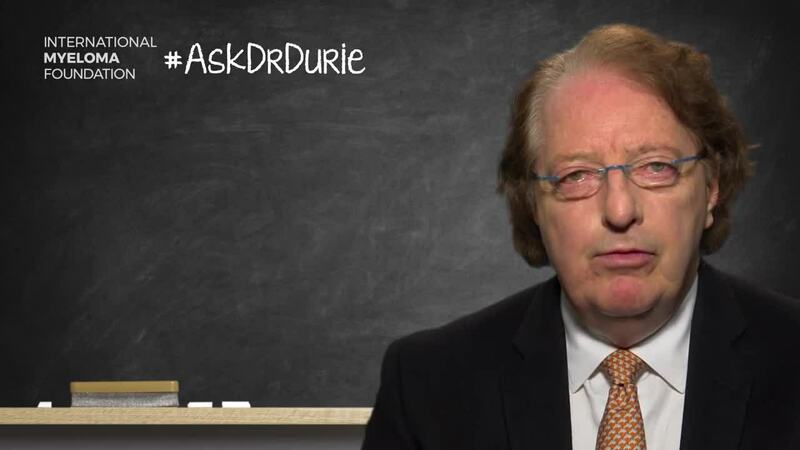 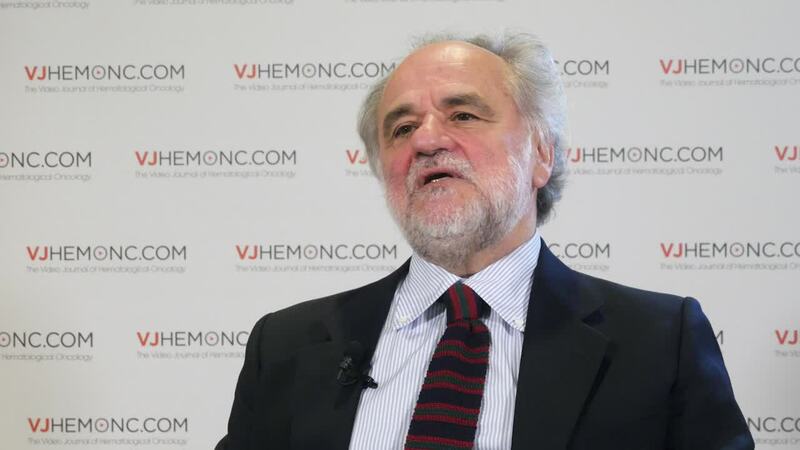 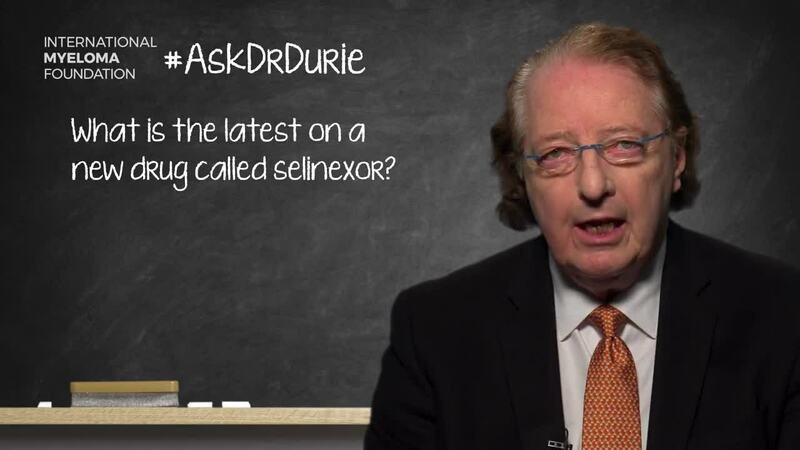 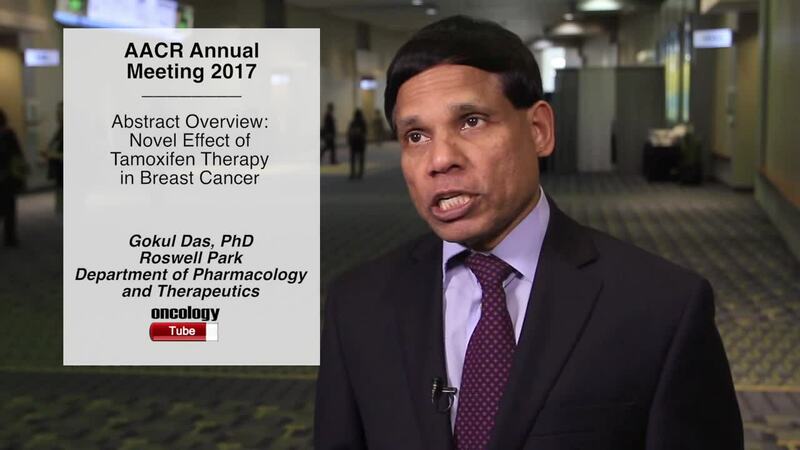 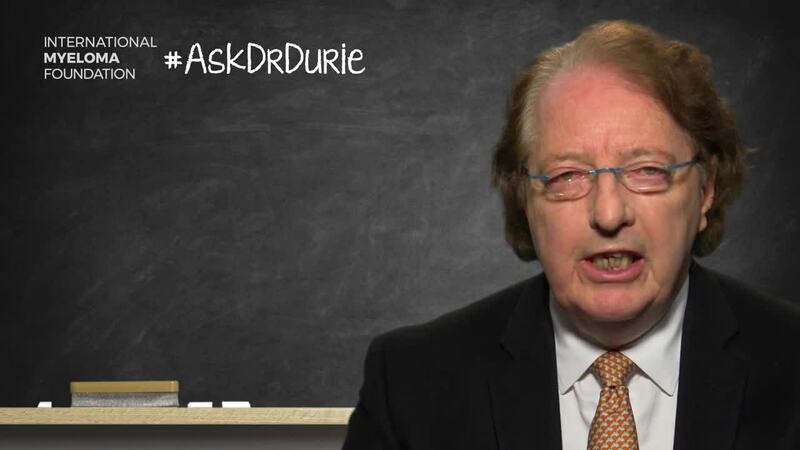 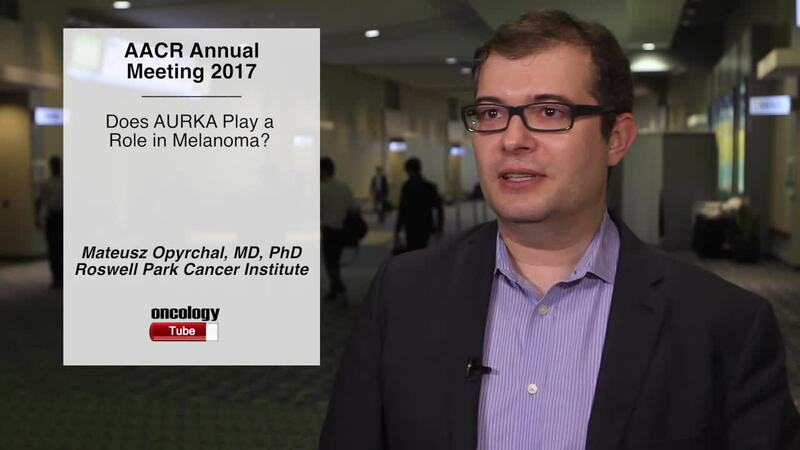 Does AURKA Play a Role in Melanoma?